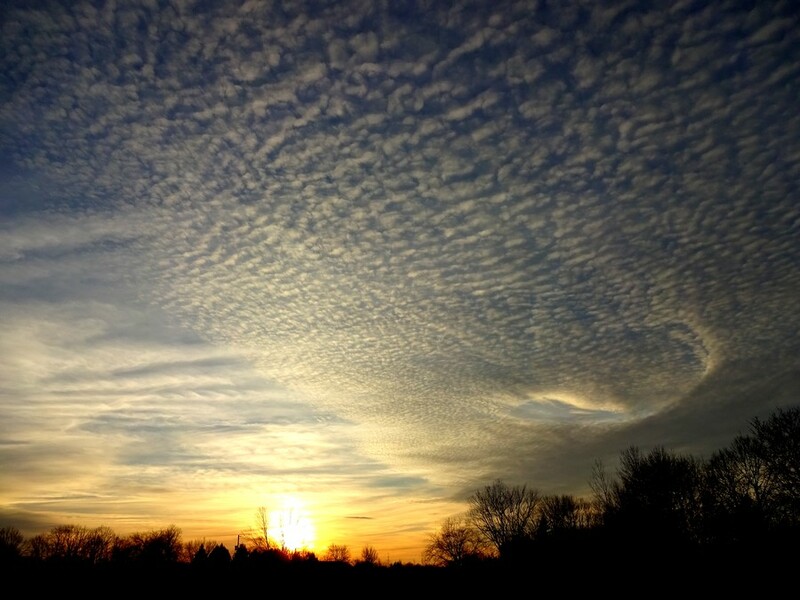 What a marvellous mackerel sky, with a sunset that expresses everything about the passing year, its turbulence, its unexpected beauty, its larger-than-life-ness…. WHAT a shot! Caught during my xmas escape. This awaited me the first night. Mackerel sky… yes. Don’t you just love a mackerel sky? Love the shot and the symbolism … 2015 slides below the horizon! Beautiful Carin!